A good pair of sunglasses does more than just protect your eyes. The sun has a way of reflecting off the water that makes it extremely difficult to see without them. Investing in a good pair of sunglasses is one of the smartest things you can do both to protect yourself from the sun and improve your fishing. Before finally buying a good pair of sunglasses, I went through a handful of cheap ones. I thought it wouldn't make much of a difference, but I was wrong. 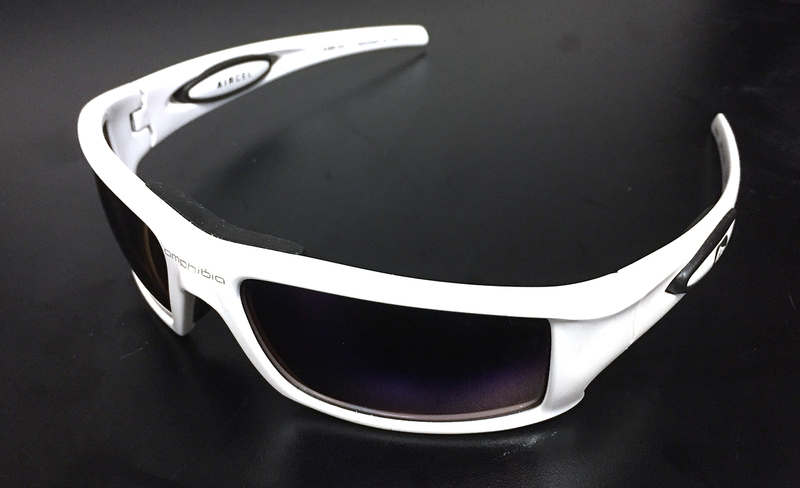 The first thing you want to look for when buying a pair of sunglasses are polarized lenses. Typically, sunglasses under twenty dollars are not polarized even if they are advertised as such. Polarized lenses help cut through all the reflections on the water which will aid your eyesight. Secondly, the color of your lenses also is important. I happen to prefer a copper/amber color lens. This lens color does well in both low and high light conditions; it’s a jack-of-all-trades lens, but master of none. Finally, picking a frame that is comfortable on your face will make you want to keep your glasses on all day instead of shedding them when they start to hurt. How will this help your fishing though? Well, it can be difficult to make an accurate cast if you can't see what you're casting to. Having a good pair of sunglasses will also help you see what's going on in the water if it happens to be clear enough. Finally, your comfort level will go up if you're not fighting the glare of the sun as much. This will allow you to focus on fishing instead of focusing on seeing what's in front of you. Editor’s Note on Frame Color: When shopping for new sunglasses, don’t be afraid to go with white- or clear-color frames. Try one of these frame colors and see if you notice a difference in July and August when it’s 100 degrees outside.